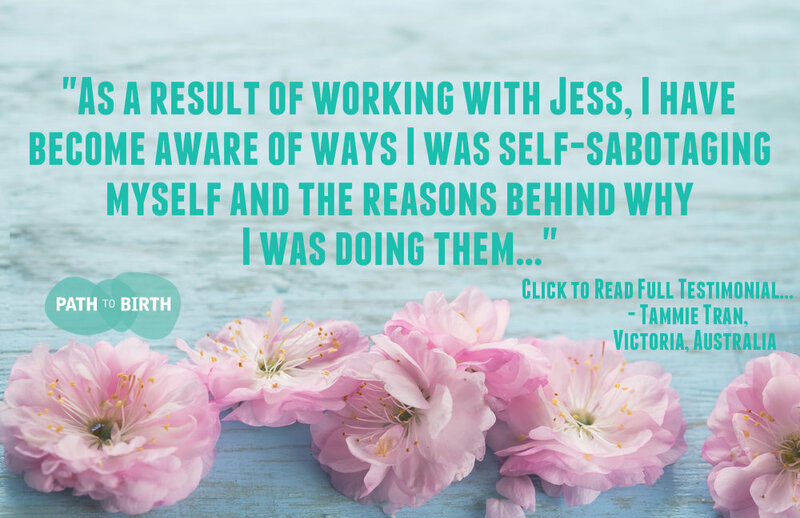 The FERTILE FOUNDATIONS package is a great place to discover what fertility coaching can do to take you from a place of disillusionment and distress to one of empowerment! 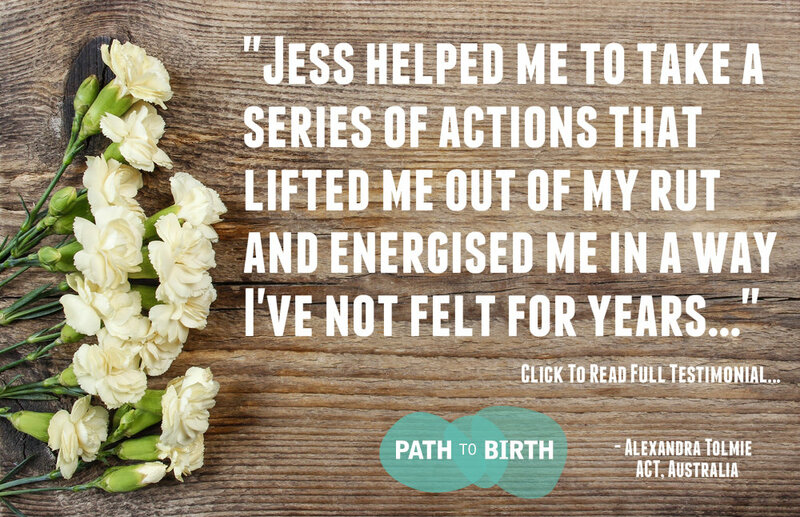 This package will help you build in the foundation to support you going forward with more confidence and happiness on your path to pregnancy! 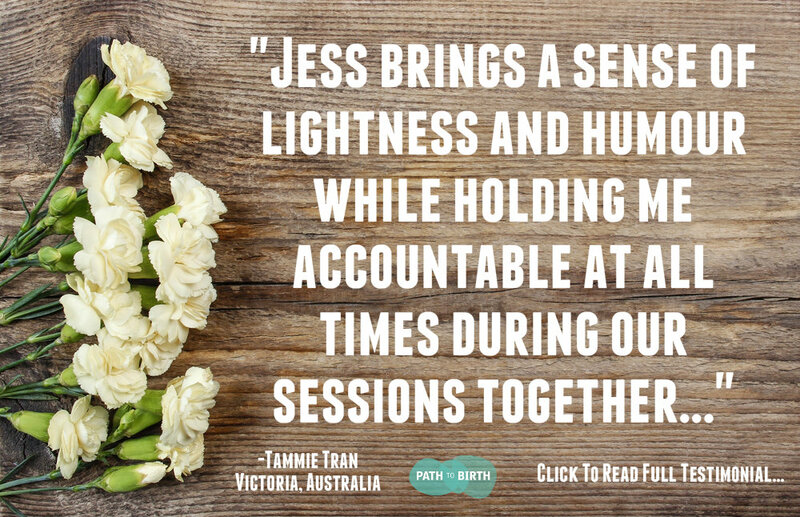 Three Sessions gives us the time to identify some of the major pain points for you wherever you are at in your TTC process.... and put in place some key strategies to transform how they impact your world! For more information about exactly what value and bonus material the FERTILE FOUNDATIONS coaching package provides please CLICK here for a detailed package outline and package comparison.